CAPRI 3.0 Durable. Elegant. Beautiful. Meticulously appointed, well thought out and carefully manufactured to your exact specifications. CAPRI 3.0 is the evolution of the sliding door. It is the perfect addition to any home improvement project. Well Designed. Well Built. Well Appointed. At Vista Patio Doors, our aim is simple. We promise the industry’s best products at more than competitive prices. Vista products are designed with aesthetic features that fit seamlessly and elegantly into your home decor. 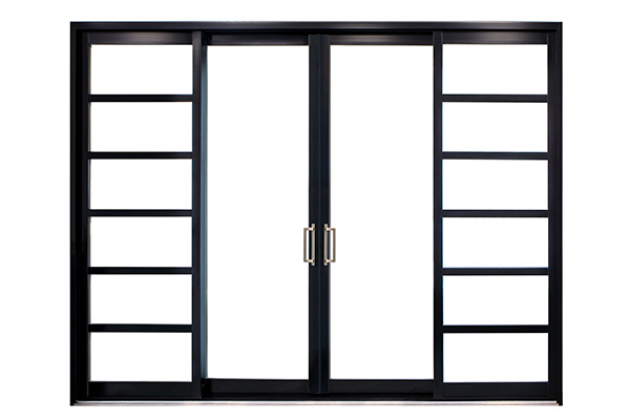 Vista doors are manufactured with exceptional appointments and components that always exceed the industry standard. Our uncompromising attention to detail and flawless workmanship assures that you will be totally satisfied with your new Vista door. Let Vista’s innovative new product change the way you think about sliding patio doors. Built with your satisfaction in mind. Every CAPRI 3.0 is made to order to your exact specifications and expectations. Hundreds of standard colors and ten stunning wood grain finishes give you endless design possibilities. When you combine forward thinking design with superior components and uncompromising attention to detail, the result is an amazingly superior product. With standard features that are not found on other products and a wide variety of options that will make your CAPRI 3.0 uniquely your own. Did you know? That every CAPRI 3.0 is made to order. We do not begin producing your door until your dealer orders it.